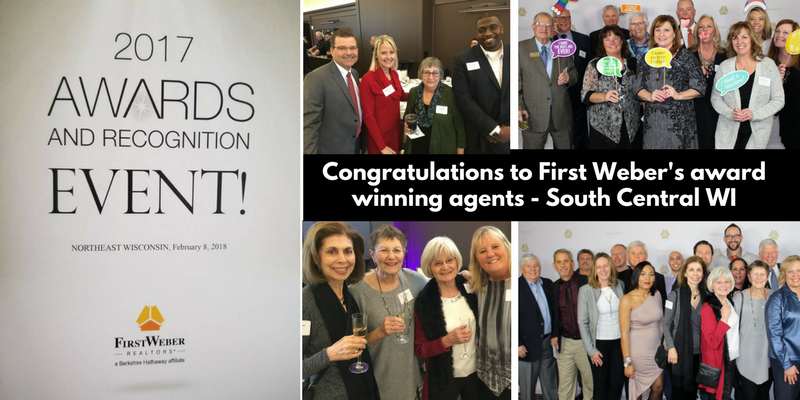 Congratulations to our Award Winning 2017 Sales Associates in the South Central WI region! 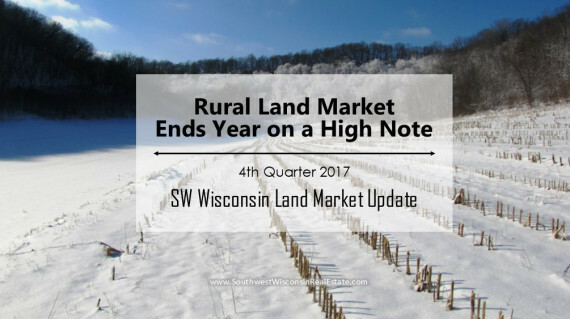 Southwest Wisconsin rural land market strong and steady. 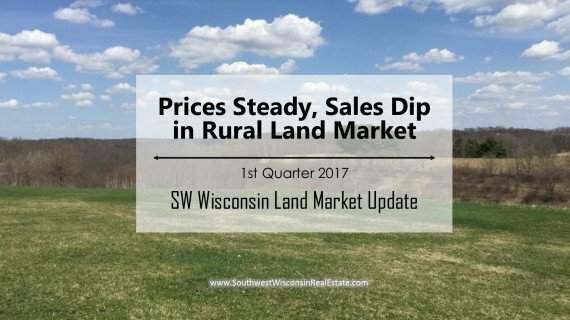 Opportunities for both buyers and sellers. 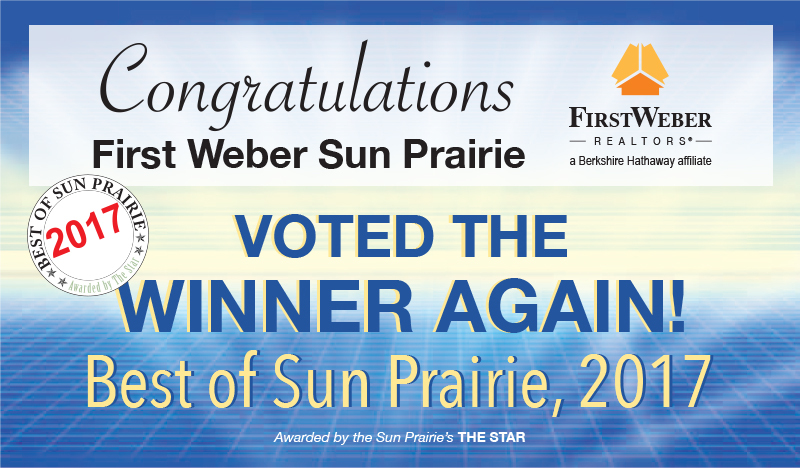 Sun Prairie office wins “Best of Sun Prairie” award again. 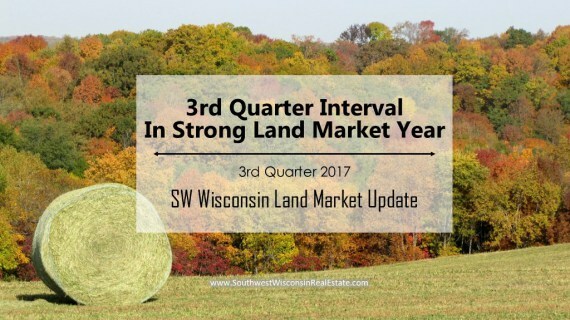 Nice work, team!